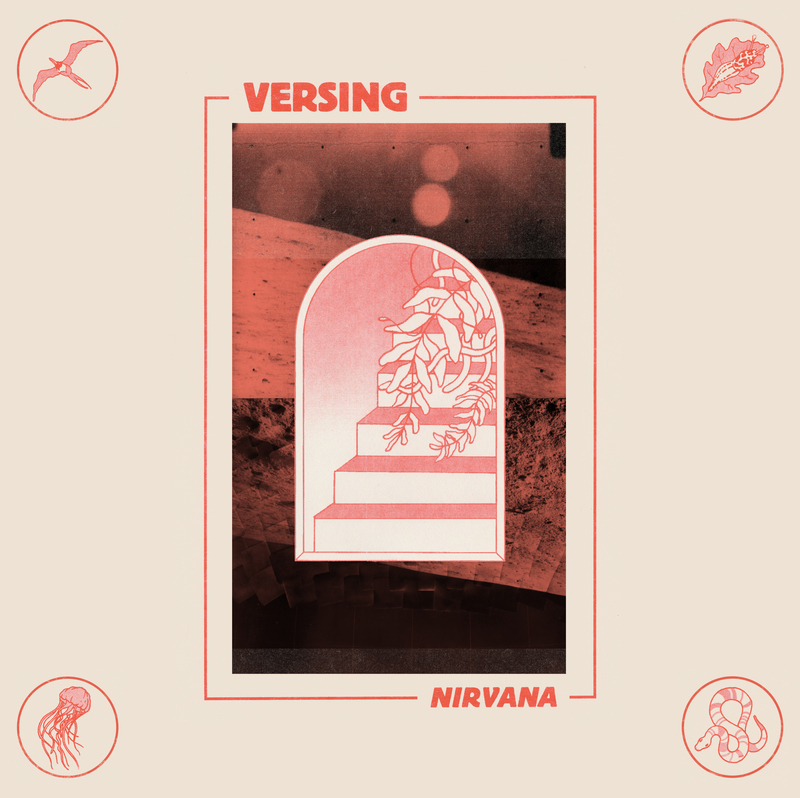 Versing’s Nirvana is out now on Help Yourself + Decency Den Records. This 11-song album is released by Help Yourself digitally and on cassette and Decency Den on CD. 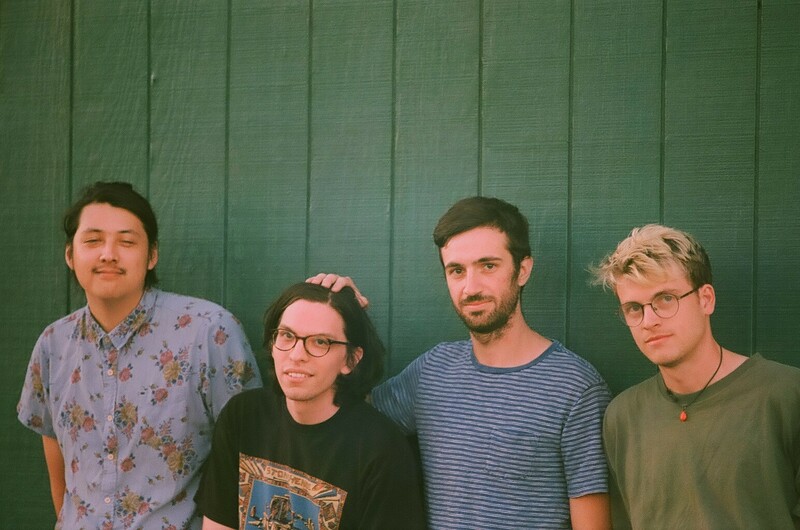 It was recorded in April 2016 at Electrokitty Studios in Seattle with José Rohena Díaz (Chastity Belt, Tacocat) at the board. Versing have recently nationally toured with Flying Nun band, The Courtneys. IMAGES: To download, click above. Photo credit: Conner Lyons.